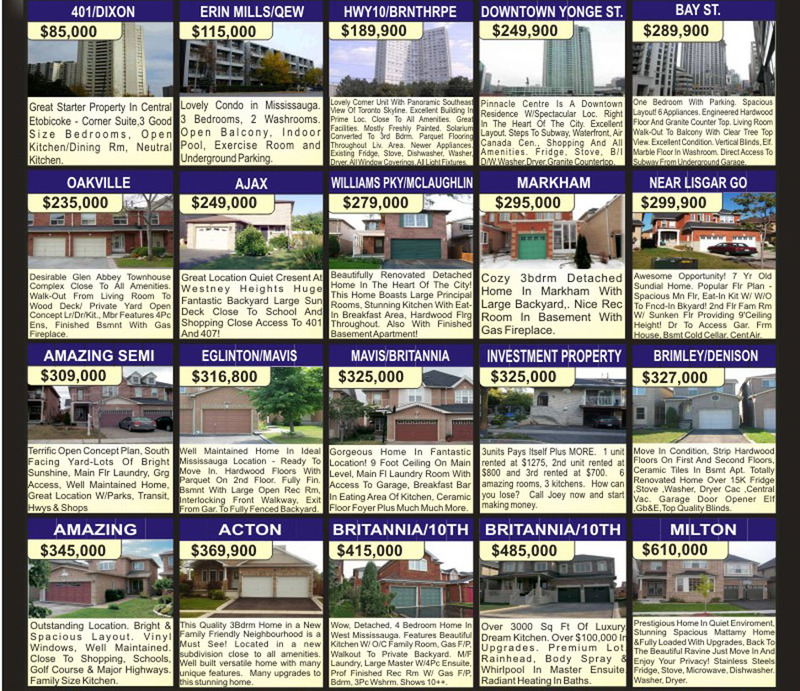 Click on the search button to search the MLS for Toronto, Mississauga, Oakville, Brampton and Milton. Prices arranged from Highest to Lowest. If there is anything I can do to help you find your next Toronto, Mississauga, Oakville, Brampton, Milton (GTA) home please never hesitate to contact me.